It’s no surprise that Google’s latest Penguin update, launched on April 24th, sent some serious waves through the Search Engine Optimisation community, throwing website owners, web marketers and SEO consultants into a spin. Although it may have been expected, following Google’s announcement to penalise sites that were focusing on over-optimisation, not to mention the Panda 3.5 update on April 19th, the Penguin algorithm update was designed to ‘fine tune’ spam violations and Google guideline violations, all in the hope of improving search engine results. Not all websites, of course, have been affected by Penguin. According to SEOmoz, the release had much less of an impact overall, with 3.1% of English queries affected by the new Penguin algorithm, as opposed to the 12% affected by Panda’s 1.0 upgrade. 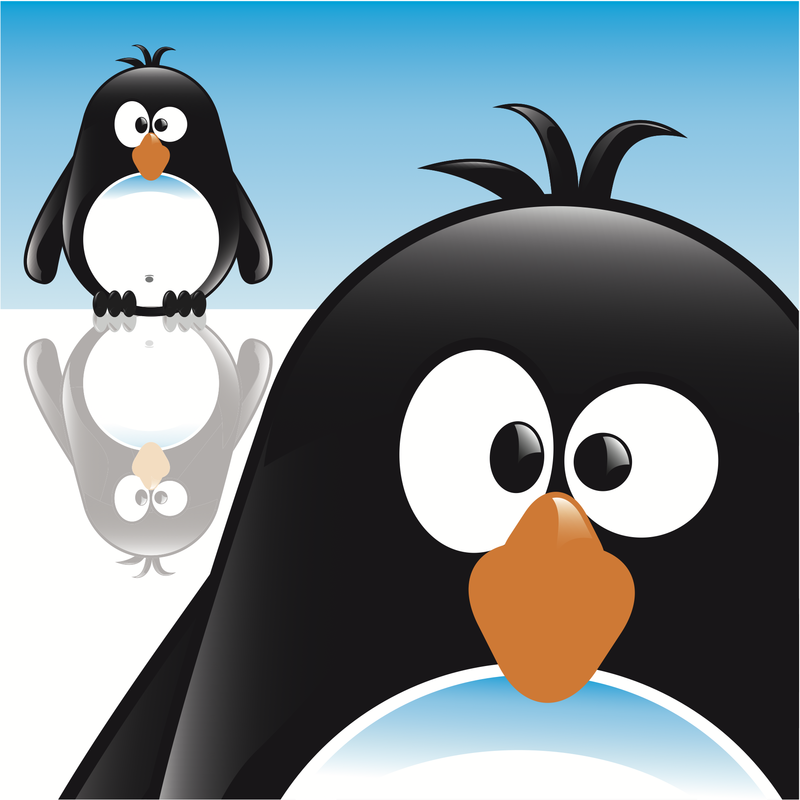 The best way to tell if your website has been marked by the Penguin update is to look at your website results and traffic after the April 24th release date. What Has the Penguin Update Really Changed? The key in analysing any changes to your web traffic is to conduct a quick SEO audit (or ask a reputed SEO agency to do this) and identify specifically which traffic was lost or affected. Following this, business owners will then need to distinguish exactly which tactics were being employed that may have explicitly attracted a penalty. Consequently, website owners and SEO consultants will need to remove or amend any spam evident on each of their websites. While this ‘spam’ may not be overtly obvious or may not have been deliberately created, the Penguin update still classifies these techniques as search engine manipulation, since the sites have been using such strategies to gain “unmerited” traffic. Exact-match anchor text linking, for instance, might have been acceptable before, but now, this is being targeted as manipulation, with many websites having to revise their approaches to keyword links (see more below). If a website has been participating in link farming, link spamming by commenting or blogging or article marketing/article spamming, it has most probably been hit by the Penguin update and hence, several, earnest “corrections” will need to be made. If you have been affected by Penguin, a good place to start is to revise your exact-match anchor text links. With rumours spreading quickly that this is just one of the key areas Penguin is targeting, many websites are now reviewing their links and diversifying keywords so that less than 50% to 60% of links are an exact keyword match. Anything over, and the new algorithm may identify this as spamming. Moreover, many companies like Search Engine Land, SEOmoz and Microsite Masters are now advising website owners and SEO consultants to focus on producing quality content, rather than creating content for the purposes of keyword stuffing and exact-match links. As always, quality content is of utmost importance to Google and the focus on promoting good content is yet another step Google has made with the refreshed Penguin algorithm. Concerned About Your Website? Contact us Today!